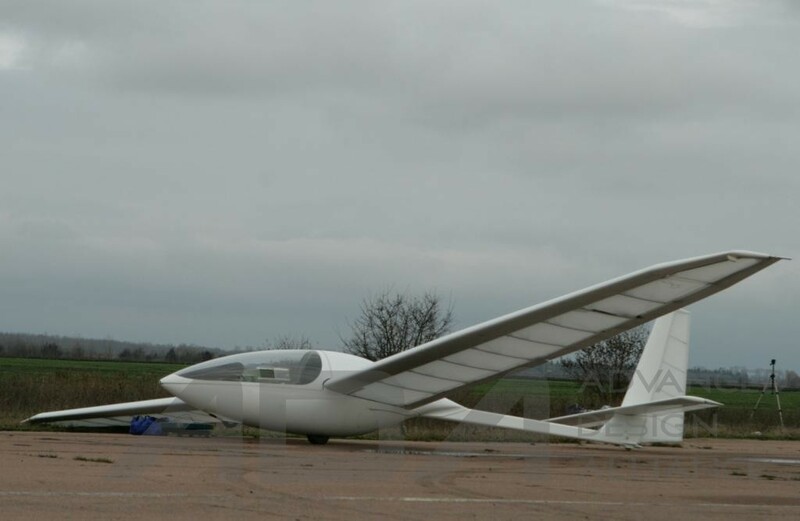 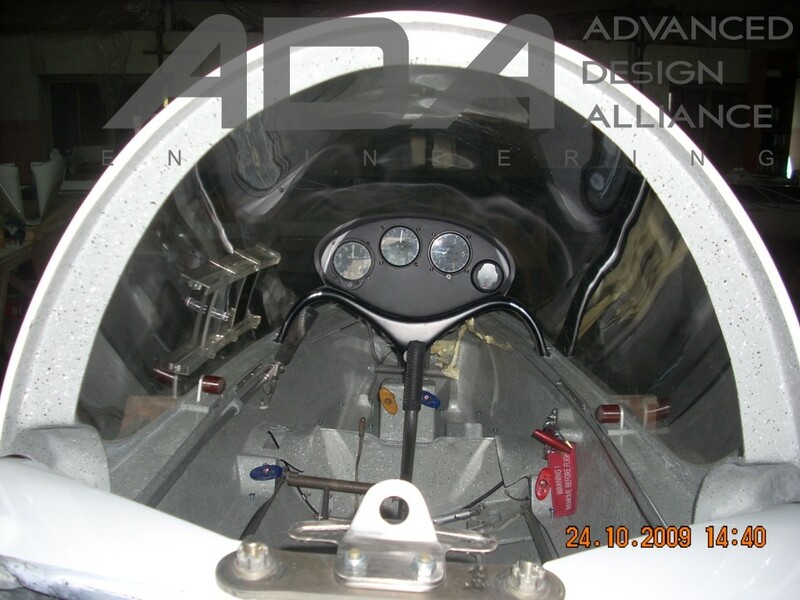 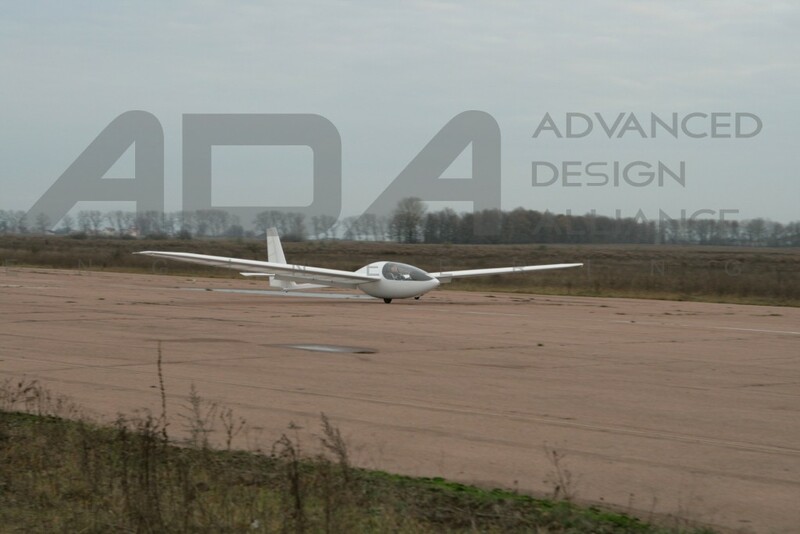 In April 2007, Advanced Design Alliance personnel were invited by Aeros Ltd., Ukraine, and its partners to participate in development of AC-21 ultralight powered sailplane project. 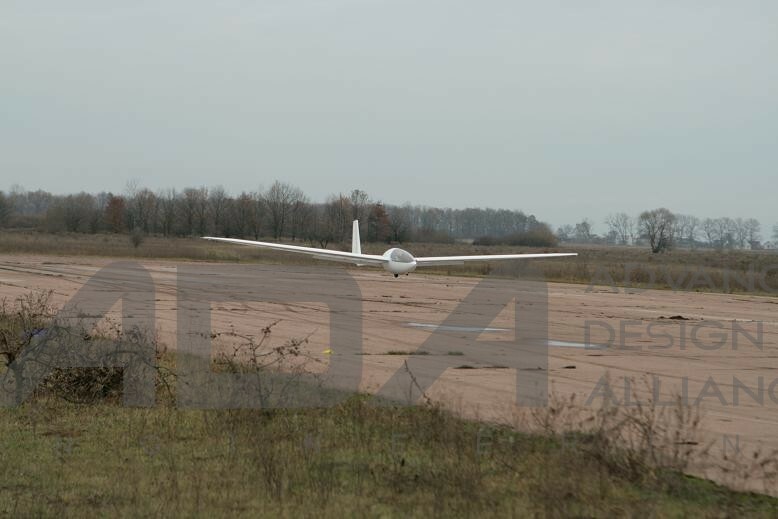 • the first flight test. 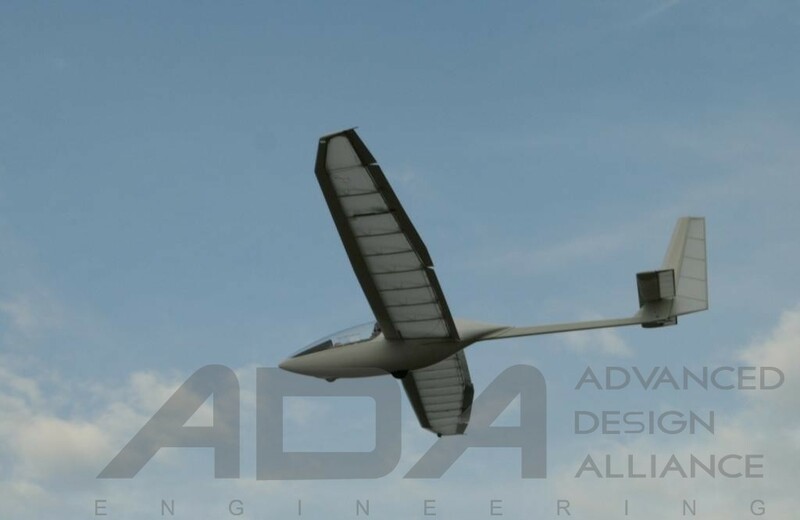 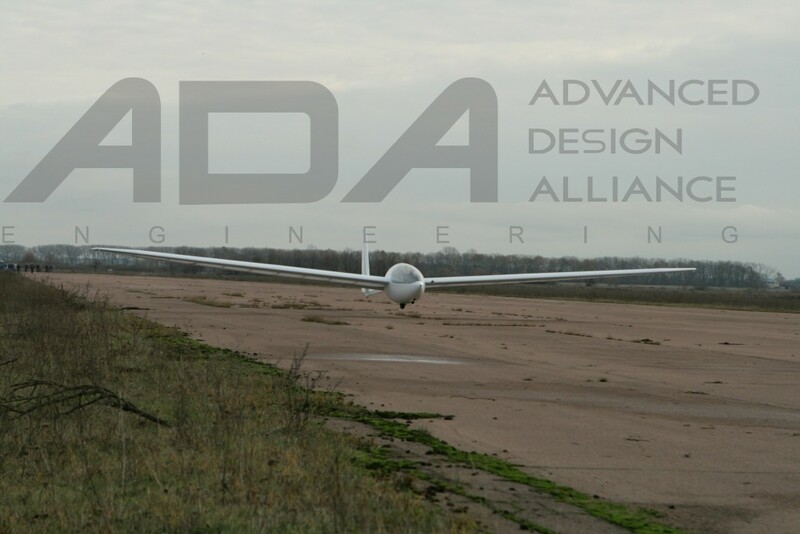 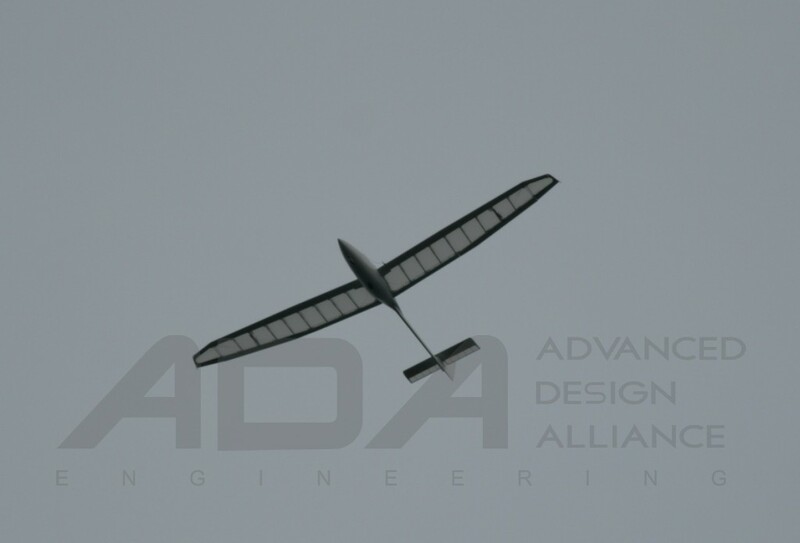 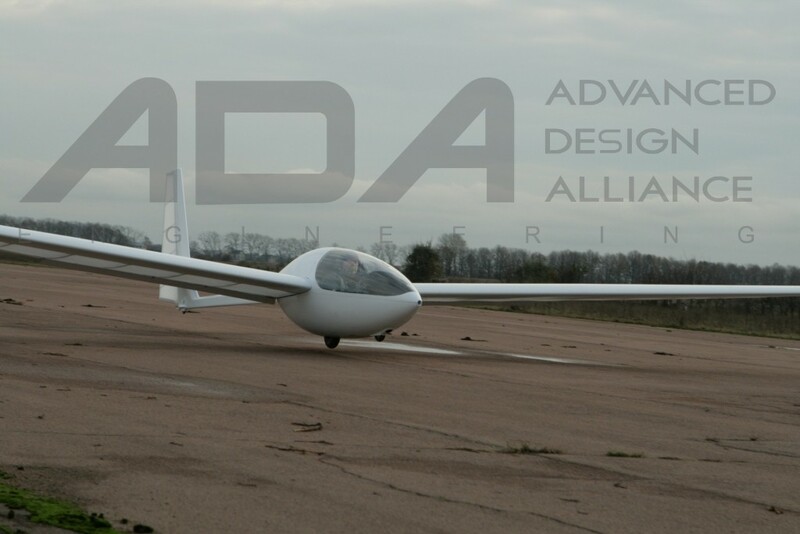 After the first flight test made in November 2009, ADA personnel participation in the project ended with a share of the project earned. 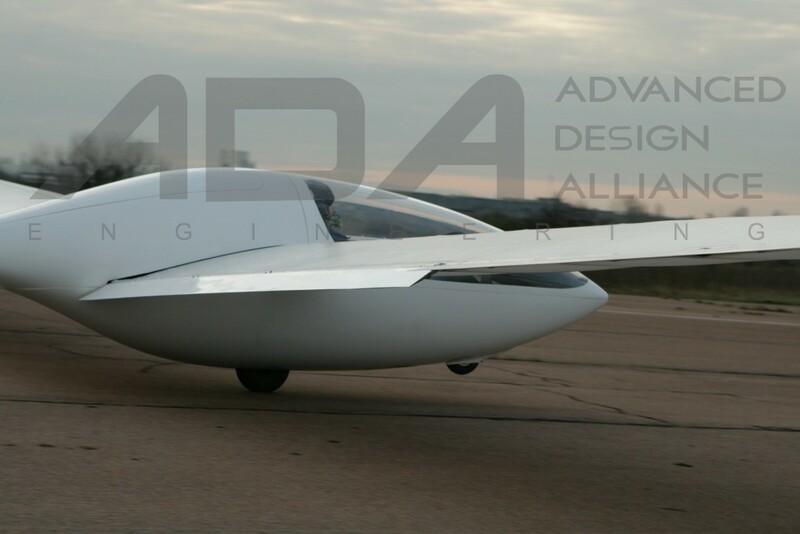 and comprises 8 disks of DVD-5 format available for review by a potential buyer.